One tonne of carbon dioxide has become the standard unit for greenhouse gases and emissions of gases other than carbon dioxide are converted according to their global warming potential. Each has a different contribution to the greenhouse effect with some have a greater global warming potential than others. 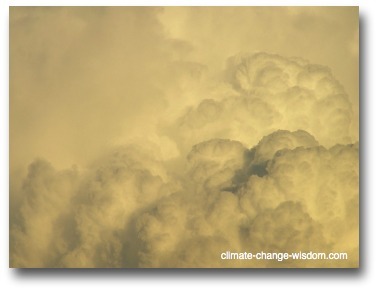 CO2e was an important breakthrough in finding climate change policy andsolutions for global warming because it provides a standard unit that can be measured and is agreed to by all stakeholders.